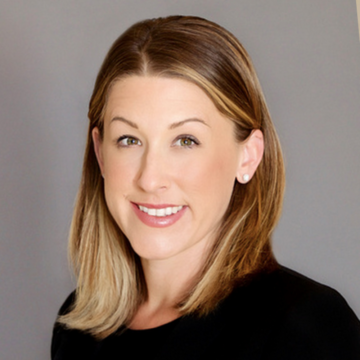 Jamie Mason is a partner and trial attorney at the medical malpractice defense firm of Doyle Schafer McMahon, LLP in Irvine, California. Ms. Mason received her undergraduate degree in the field of Psychology from the University of California at Santa Cruz and her Juris Doctorate from the prestigious two-year SCALE Program at Southwestern Law School, where she continues to volunteer her time training law students in the art of Trial Advocacy. She has spent her entire career defending professional liability claims in the courts of Southern California and is passionately devoted to the defense of health care providers across a broad spectrum of medical specialties.